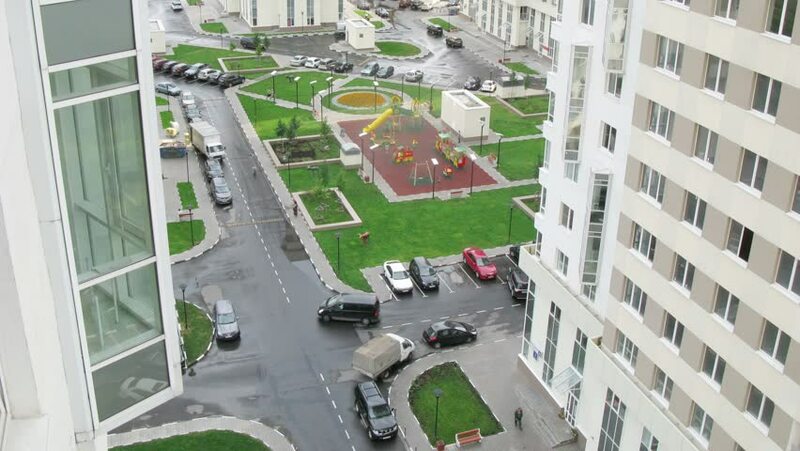 Playground and parking between buildings at new district of Moscow. Time lapse. hd00:41Thessaloniki, Greece - April 3, 2016: Aerial view of marathon city runners in the streets of Thessaloniki. The Marathon Alexander the Great is an annual event. hd00:15VRHNIKA, SLOVENIA - AUGUST 2014: Flying above big group of cyclist riding on main city road. Wide shot of professional bicyclists driving on main road through start line. 4k00:12Wide Aerial Establishing Shot of a Gathering of People at a Small Car Meet.